Every day there are more people who bet on porcelain veneers. In the Vital Clinic , as specialists in or dontology, we know that it is identified as a dental treatment that provides an effective and practical solution to stained, yellowish, worn, fractured or diastema teeth. This time we share the most frequently asked questions, as well as the answers that will help them to decide on this most popular aesthetic dentistry technique to restore alterations in both the shape and the dental color and that offers aesthetic results that were unthinkable until very recently. We distinguish ourselves by being dentists who work to guarantee the best results , so the best way to start is by providing them with the most relevant information for you. Have we ever thought that one of the secrets of a perfect smile could be the fact of being a dental veneer? 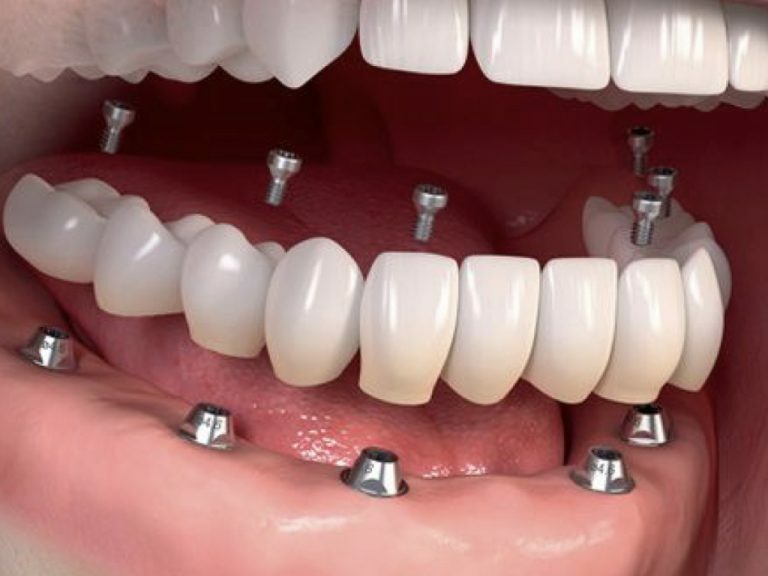 The most wonderful thing is that the technique is not a secret and is available to anyone who seeks to perfect the smile design. The dental veneers consist of small sheets that stick to the outer part of the teeth by means of a cement or special resin , which fixes them firmly in order to establish a radiant color, shape and perfect function to our teeth. 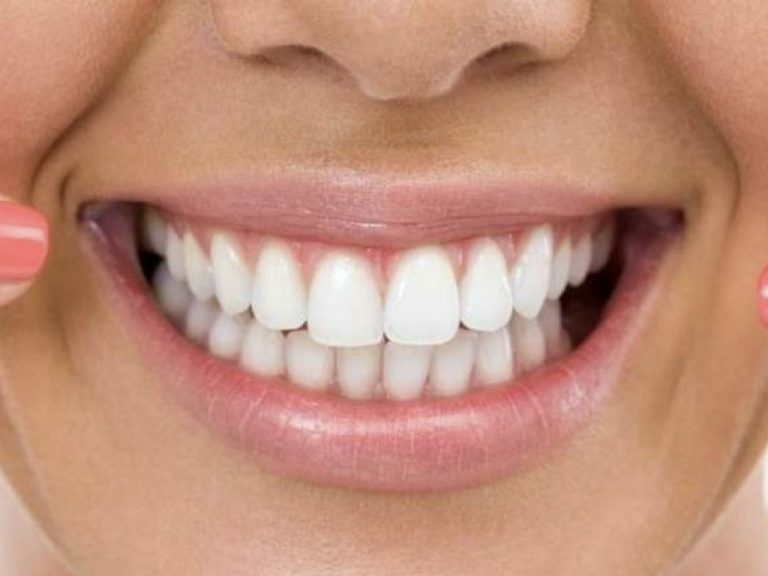 The dental veneers cover the original teeth and reveal a much more attractive smile , for that reason they are considered a mainly aesthetic treatment that consists in that the people can adopt the smile that they want for reasons of necessity (teeth with breaks by blows, deviant, yellowish, among other problems.) Or you can also make the decision simply to improve the aesthetic, to look for a smile more confident and beautiful. For us it is not surprising that our patients ask questions, since the importance and concern for aesthetics will always lead us to ensure the success of the results , and in this case the dental veneers take the first place of frequent doubts, Being one of the most popular aesthetic dentistry techniques today. Why is it one of the most requested techniques ? Mainly due to the high similarity with natural teeth , thanks to the way they reflect light , this is achieved thanks to the fact that they are fine pieces of porcelain that adhere permanently to the front of the teeth, always individually . Therefore, those patients with defects in a single tooth, such as patients with defects in several, are the candidates indicated to undergo this aesthetic technique. Vital, dental clinics know Bogotá is one of the issues more worry to patients. However, they should know that even if they do not even require local anesthesia and wear the tooth, as they have a minimum thickness, such as a contact lens and adapt to each of the teeth giving the shape and suitable color. How long do the porcelain veneers? It will always depend on the quality of installation, the use and the care that we give them. However, the average duration is usually between ten and 15 years, but with good care they can even last up to 30. Although they are really durable, they can sometimes show slight wear on the edges. When the patient takes great care of his teeth, the length of porcelain veneers will increase. How should the veneers be taken care of? • Avoid molding too hard food . • It does not use teeth as tools . 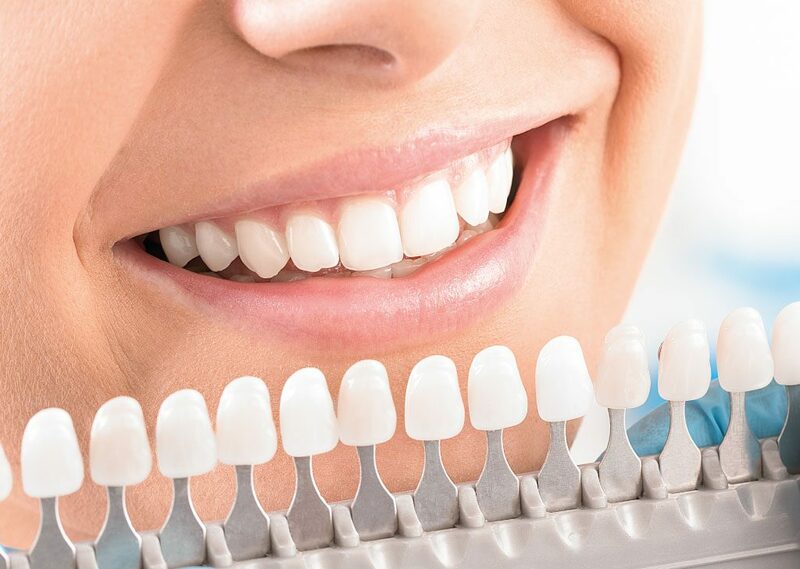 • Ask the specialist of dental aesthetics Bogotá on the detailed information to maintain the white and bright veneers, with the desire to endure the beauty of the treatment . What tooth defects can be corrected with dental veneers? • Closing interdental spaces (separate teeth) . • Correction of size in diets too small . • Correction of position in one or several teeth behind or rotated . • Older teeth with multiple anti-esthetic resins (renewing the fillings in these cases does not make much sense, because they will always be noticeable and even more with the passage of time) . • Teeth with severe staining by tetracyclines so that it is not possible to bleach . Do porcelain veneers get stained? They do not stain and are resistant to coffee, tea, as well as wine stains. Once the patient has selected the desired veneer color, it will stay that way forever. In the Vital Clinic we make veneers of porcelain material with high translucency, as well as resistance. We use the CAD CAM technology robotized, which ensures maximum aesthetics in veneer end and also for resistance durability, color stability and pigmentation of the edges of the veneer. We distinguish ourselves by having highly trained staff that offers patients the best results of aesthetic and functional dentistry. We hope we have solved most of your most frequent questions, however, we invite you to attend our clinic, for us at Vital, it will be a pleasure to provide you with a consultation and inform you in a personalized waythe information you require. Each of our dental services, from cosmetic dentistry conservative, even dental implants Bogotá, are made in our own dental laboratory high technology, it does not forget: l as porcelain veneers may be the treatment regale you your mouth that perfect smile you have always wanted. Do you consider our article interesting? We invite you to share it in your social networks so that more people are informed properly about one of the most popular aesthetic dentistry techniques.